I met my mum at a great bridal shop in Cincinnati, Ohio called Bridal and Formal early on Saturday morning. I was very overwhelmed at first, due to the amount of people there (they were having a trunk show that day) and the number of dresses they had. We were matched up with a bridal consultant, named Lacrecia, who was AMAZING. She was so friendly, supportive, and knowledgeable...it made the entire experience that much better. I went in thinking I was going to end up with one specific dress that I had seen online and fallen in love with...and it was in my final two that I had to decide between...but I ended up going with a different one that Lacrecia had pulled for me to try. It is so gorgeous...it is comfortable, romantic, and fits our mountain wedding vibe perfectly. I can't wait to share pictures with you all! I didn't want traditional, match-y dresses for them, so I went in search of something unique. We found these great dresses from ASOS and ordered them online. They were only about $80 a piece, which was awesome - plus I love that they are all different, but work together. Yay so exciting that you found your dress & had such a great experience! 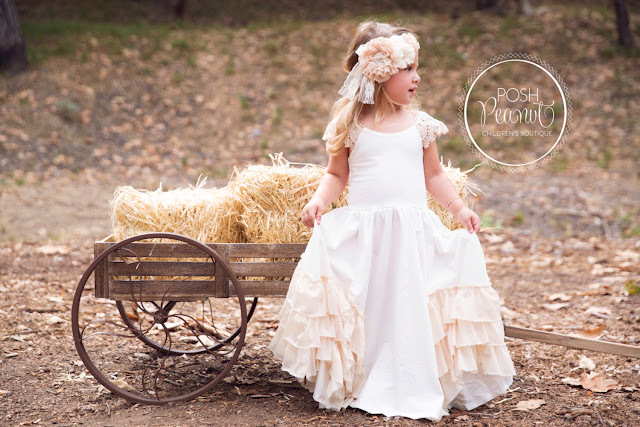 Love all of those flower girl dresses but I think the third one is my favorite. oh my goodness, i am obsessed with the first (second picture is the same, right?) flower girl dress. so pretty. and yay for finding your dress! This is sooo exciting! I'm so happy for you! 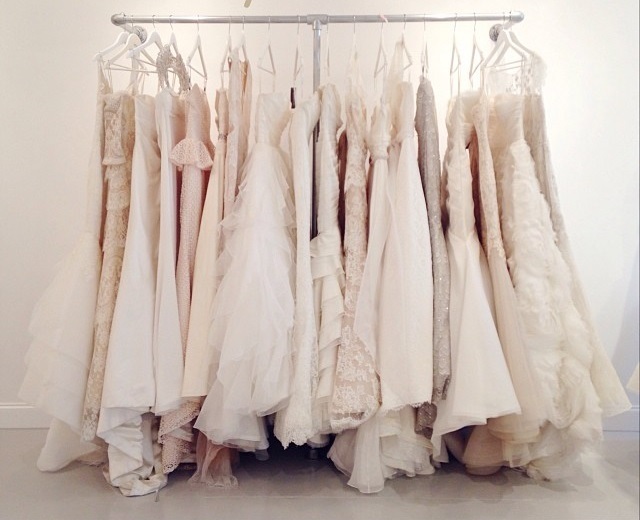 I can't wait to see your wedding dress! I'm sure it is absolutely stunning! 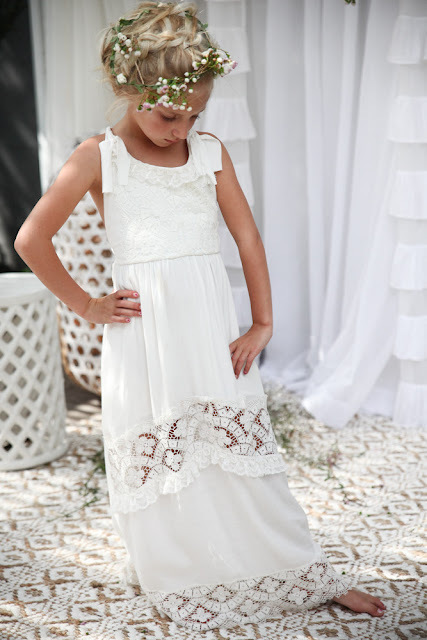 I absolutely love the dresses you picked out for your girls and what a perfect price! I'm not much help on Aubry's dress but I think I like #2 and #3 the best! You have such great taste so I'm sure no matter what you choose it will all look gorgeous!